Excitement for Wings fans and Detroit natives is certainly building as we await the new Red Wings Arena, which will be known as the Detroit Events Center, in the Detroit District. The project is expected to be completed by September of 2017 and will offer one-of-a-kind fan experiences. 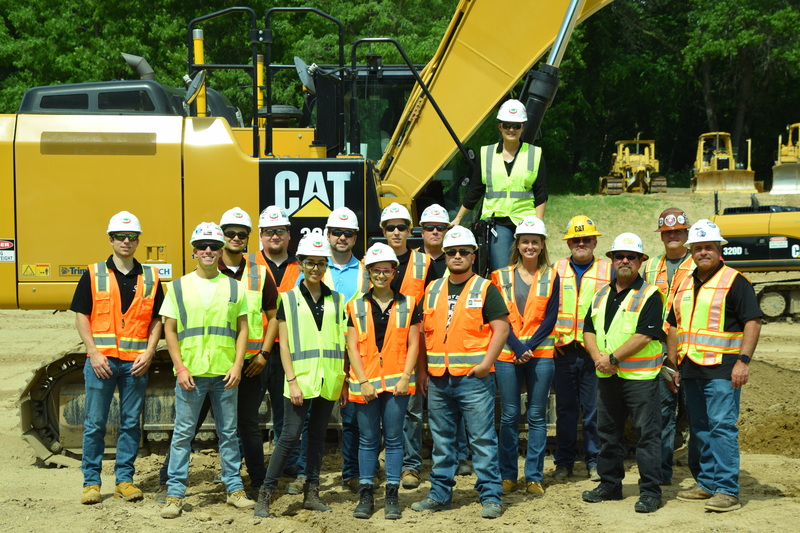 Excitement has also come to Ideal Contracting in the awarding of an $11 million dollar contract for additional foundation and steel work; 95 percent of the value of contracts has been awarded to other fellow Detroit-based companies. It comes with great appreciation for Ideal Contracting to be a part of this project. Contracting will be a part of excitement and energy circling this new project going on in our hometown. 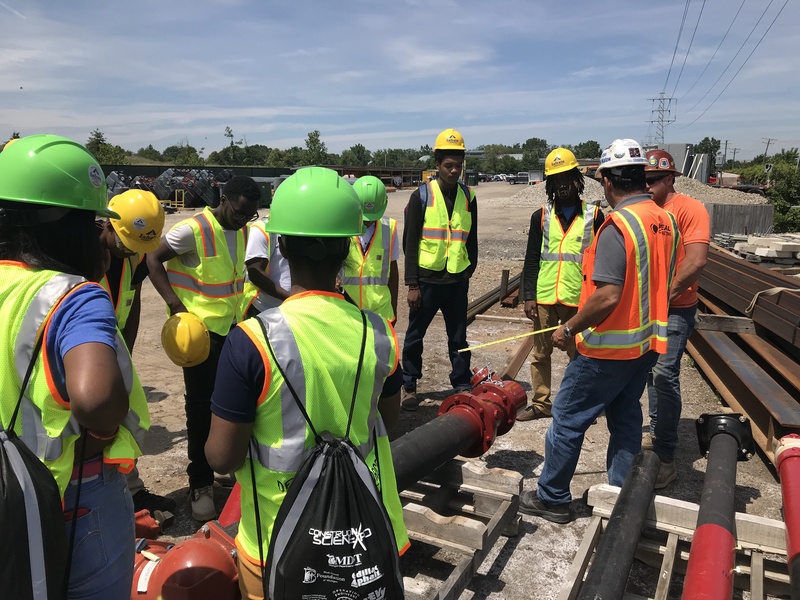 $1.8 billion is expected to be generated from the construction in the Detroit District, as well as 8,300 construction/construction-related jobs and 1,100 permanent jobs. Significant additional income is also expected to be created through future private development for the city of Detroit and its residents. The Detroit Events Center will house the Detroit Red Wings, as well as other sports and entertainment events (concerts, family shows, and community functions) similar to the way the Joe Louis Arena has in the past. 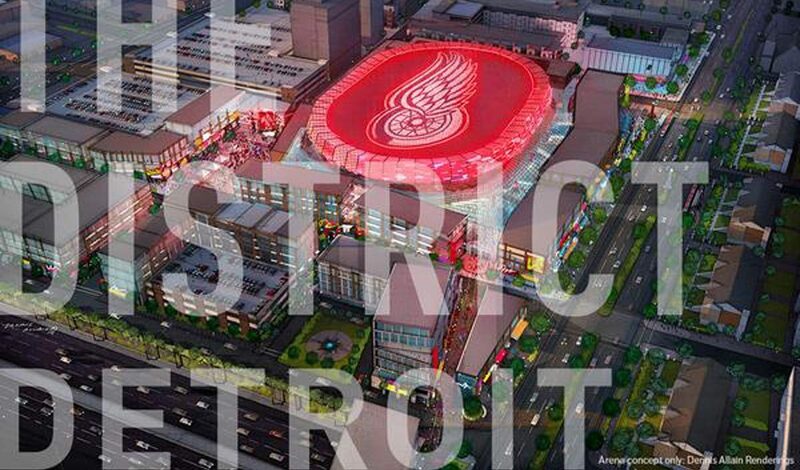 The proximity of the new Red Wings Arena will allow for more sight lines to the buzz around Detroit. Let’s go Red Wings! And let’s go Contracting!